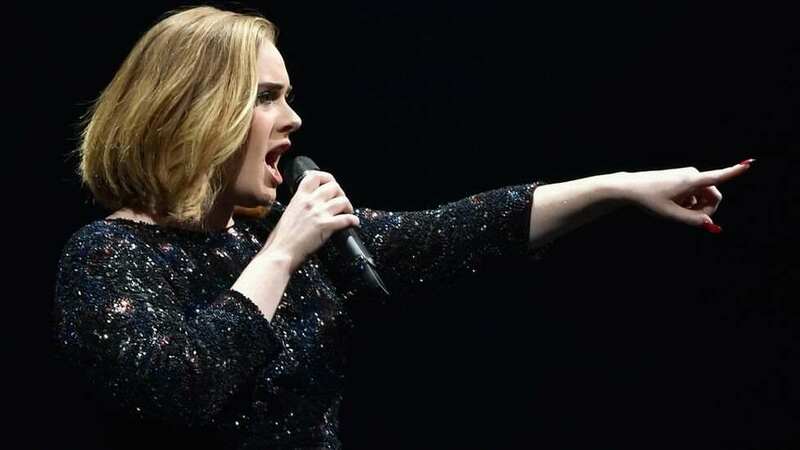 Adele and her fans have paid tribute to the victims of Tuesday’s bomb attacks in Brussels. The singer was on stage at the 02 Arena last night and got the crowd to sing along to one of her tracks with fans lighting up the venue with the mobile phones. 34 people were killed and 250 were injured after suicide bombers hit Zaventem airport and Maelbeek metro station. We’re all here for the same reason. I’m hoping you’ve all come to be entertained by me. I’m here to entertain you, so we’re all united, so that makes us much better than them fuckers. You’re on, you fuckers. I don’t think I’ve ever actually been so moved before in my life at one of my shows, that was just so beautiful. Thank you very much for doing that… I think they heard us. She later saw her packed stadium of fans hold up their phones, creating a sea of light, in a statement of solidarity with the victims.